Never miss an update when you subscribe to the Outreach Blog! Keep yourself informed on the latest Outreach programs, including volunteering opportunities! ISUOG Outreach depends on volunteers to take part in our programs in underserved regions. Want to make a difference? 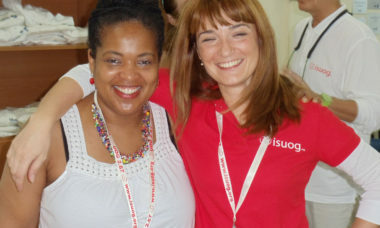 Join ISUOG Outreach today and volunteer with us! Maternal and neonatal mortality remain unacceptably high in many countries around the world. Every year over 300,000 women die following complications in pregnancy and childbirth with 99% of these women dying in poorer countries. Most of these deaths are preventable. ISUOG believes that by ensuring every woman has access to a competent ultrasound professional, we can reduce maternal mortality and create a better, fairer world for women everywhere. The ISUOG Outreach program aims to improve maternal and neonatal health outcomes by teaching healthcare providers to use ultrasound as an identification tool for conditions that increase the risk of complications for mothers. The Outreach Program was created to work with volunteer doctors to promote the education, training and the availability of ultrasound in underserved communities around the world with the goal of enhancing maternal and perinatal health. Support Outreach: Make a donation today! Every woman has the right to quality ultrasound. 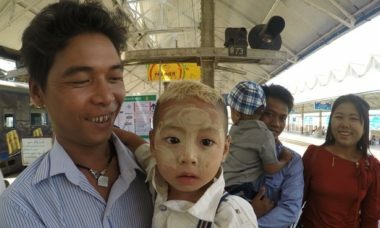 With your donation, you can support our work. With programs running over four continents, and new partnerships every year, ISUOG Outreach ensures its training reaches health professionals around the world. 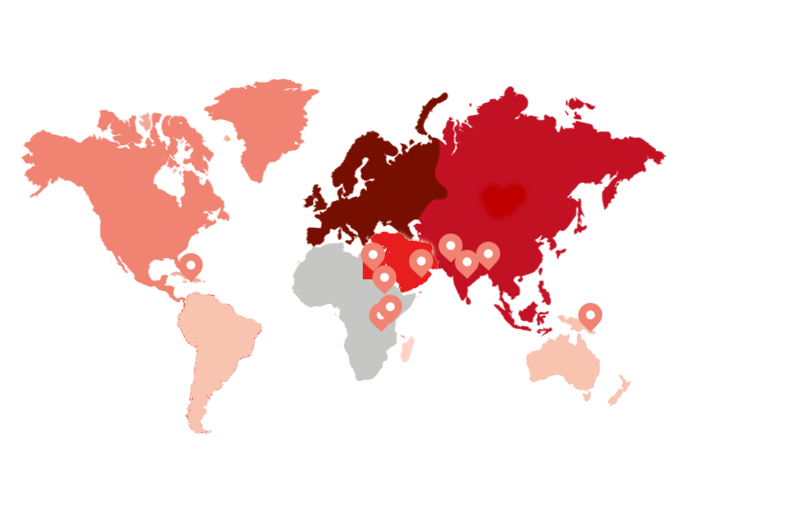 With over 130 registered volunteers and teams working across five continents, the ISUOG Outreach program depends on the expertise and willingness of its volunteers to offer their time and dedication to help train health professionals around the world and ensure sustainablity and impact locally. ISUOG Outreach is proud to share its resources used in a low setting context with others in efforts to dissemenate knowledge that can be useful in promoting both sustainable and positive outcomes to the quality of women's health in the developing world. ISUOG Ambassador to the Middle East, Dr. Hisham Mirghani illustrates a key ISUOG skill, as he describes five to six probe key movements that trainees need to learn in order to successfully operate an ultrasound probe.